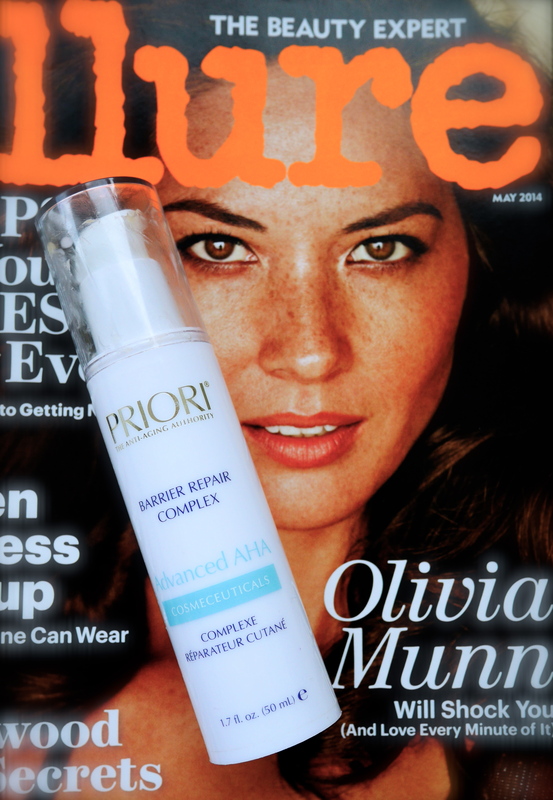 As mentioned in my previous post on Priori cleanser (Click Here), this brand just doesn’t have enough recognition it deserves. Anyway so today I’m going to talk about Barrier Repair Complex. As with the cleanser I’ve used this moisturizer for past 6-7 years and ultimately resort to this, should my skin go through any trauma. May be it sunburn, post IPL laser, post microdermabrasion, post acid peel or post any disastrous event, slapping this moisturizer completely renews my skin like nothing ever happened. It instantly soothes, hydrates and calms my skin down. It is fairly rich but light in texture and lasts a while. All my skin needs is one pump all over my face. Sometimes I use it on my hands, elbows & knees who scream for attention. I think it would be suitable for all skin types. The bottle lasts me for a while since I don’t use it every night. This is one for emergencies and occasional pampering. It could be argued that it’s at hefty price point but for what it does, it’s worth it for me.